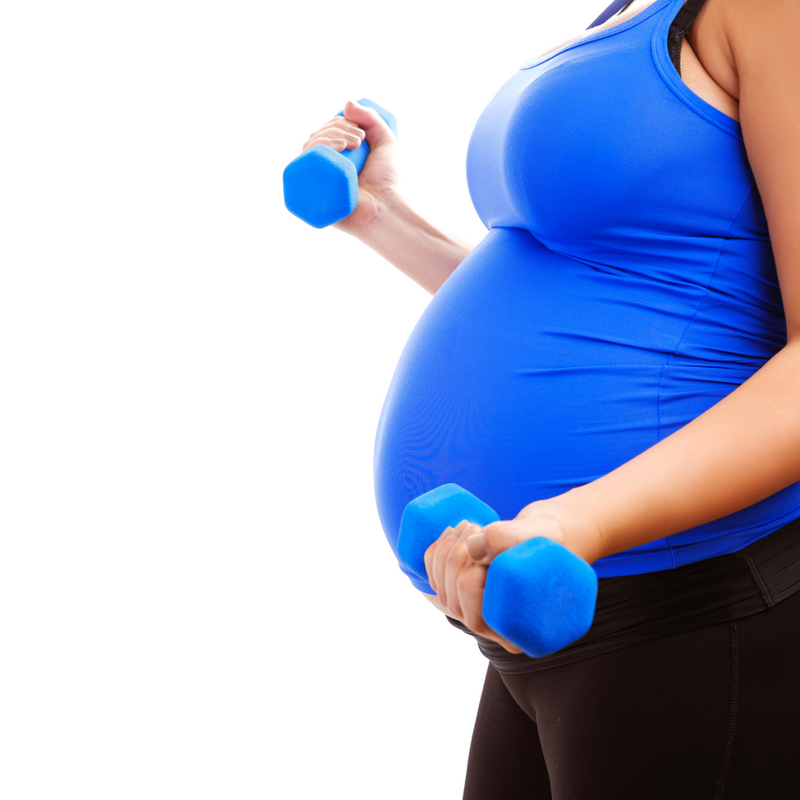 The first in our new blog series 'A-Z of Health and Fitness for New Mums'. A is for Active Pregnancy! What a great way to launch our new Pregnancy Fitness sessions.